Sailors are known to see the devil in everything. Is that what haunts the decks of the Providence? Jean-Baptiste Poulain is back in Paris when the Countess of Almedia invites him to join her salon in Andalusia. Her offer is too good to refuse, and they're soon on their way to San Fernando by sea. 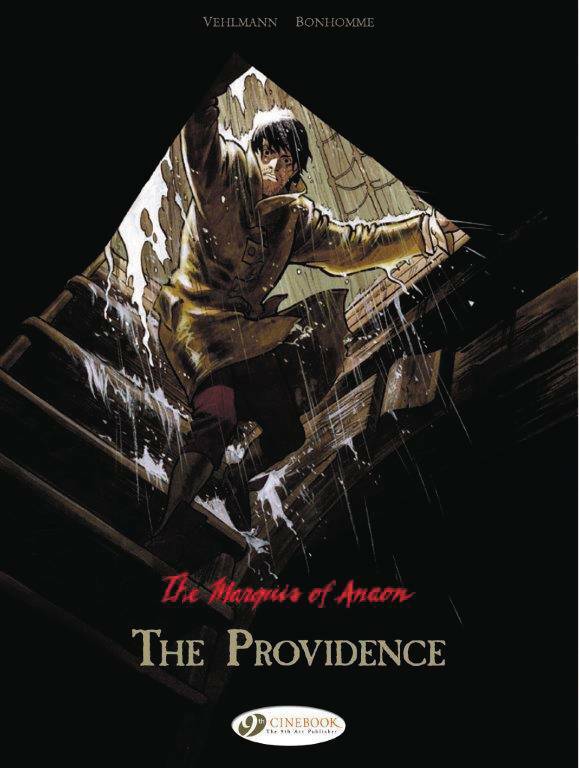 During a storm, they narrowly avoid a collision with a drifting ship, the Providence. When they go aboard the derelict, all they find are corpses, and yet Jean-Baptiste is convinced he'd seen a survivor.